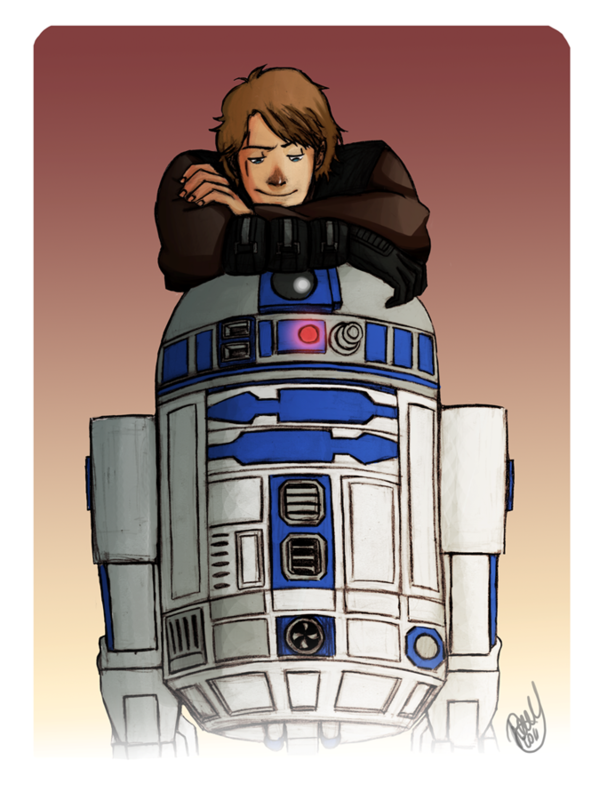 Anakin and his buddy. . HD Wallpaper and background images in the Anakin Skywalker club tagged: anakin skywalker star wars r2d2. This is cute! 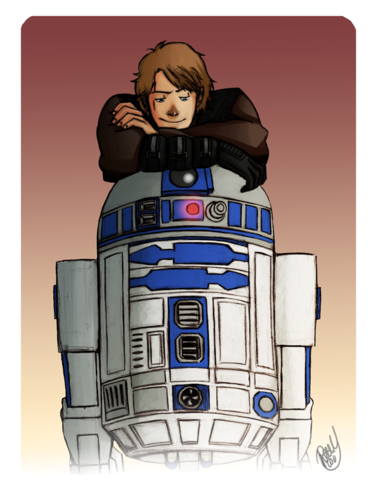 Artoo is not only a good astromech droid for Anakin, but his friend too!